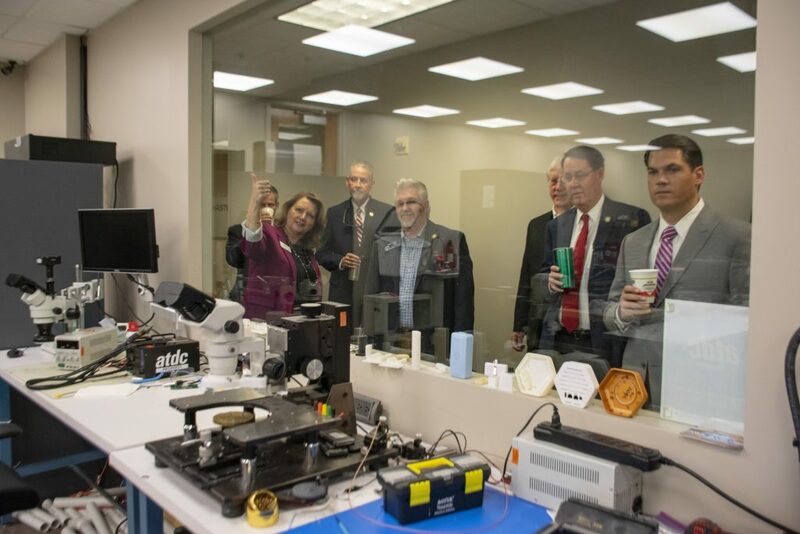 A core tenet of the Georgia Institute of Technology’s Enterprise Innovation Institute (EI2) mission is the use of innovation and ideation not only to drive economic development in Georgia and beyond, but to improve and advance the human condition. 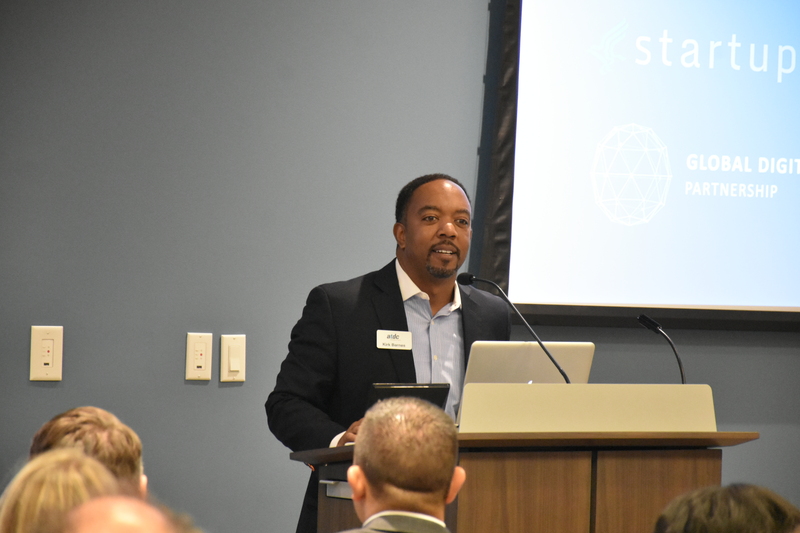 On Sept. 13, 2018, EI2’s ATDC incubator — led by its health technology catalyst, Kirk L. Barnes, hosted two important events, the first with the U.S. Department of Health and Human Services (HHS) to connect federal health agencies with HealthTech startups’ solutions and technologies. 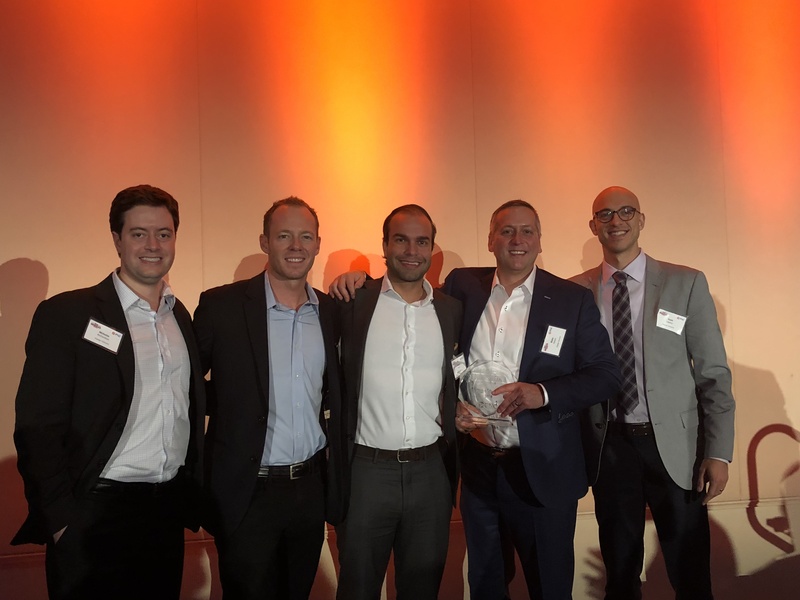 HHS, which runs the largest balance sheet of any organization in the world at nearly $1.3 trillion a year, wants to better connect with HealthTech entrepreneurs and the solutions they have for the healthcare sector and related fields. 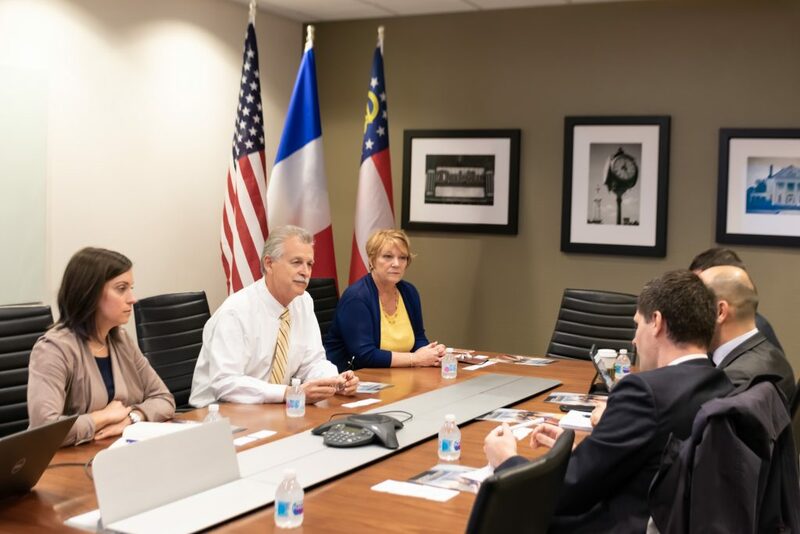 The ATDC Federal Healthcare Innovation Summit was co-hosted by NASCO, a leading provider of information technology products and services designed help U.S. healthcare payers, and sponsor of the ATDC HealthTech Program. 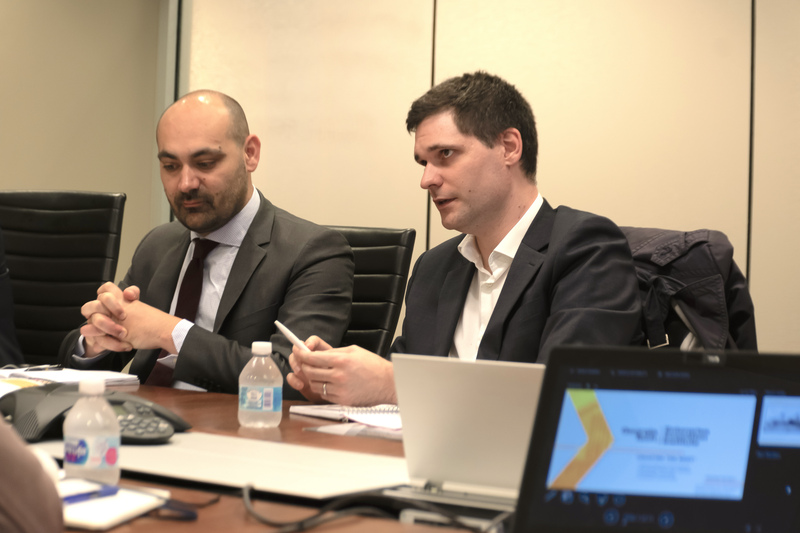 “The main goal of what we’re doing here today is total a very inward facing organization and turn it outward, and give everybody an opportunity to interact with us,” said Ed Simcox, HHS’ chief technology officer. 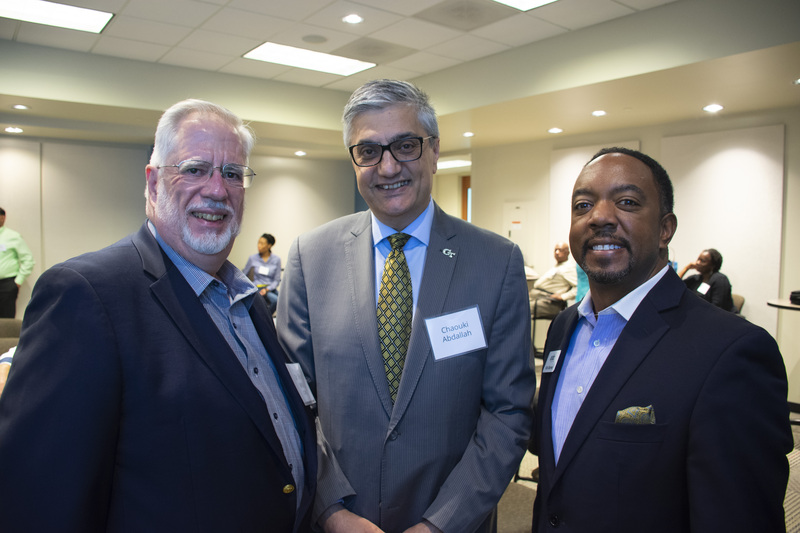 The second event was ATDC’s Silence The Shame for mental health awareness, which was sponsored by Atlanta-based Cox Enterprises and coincided with September being designated as National Suicide Awareness Prevention Month. 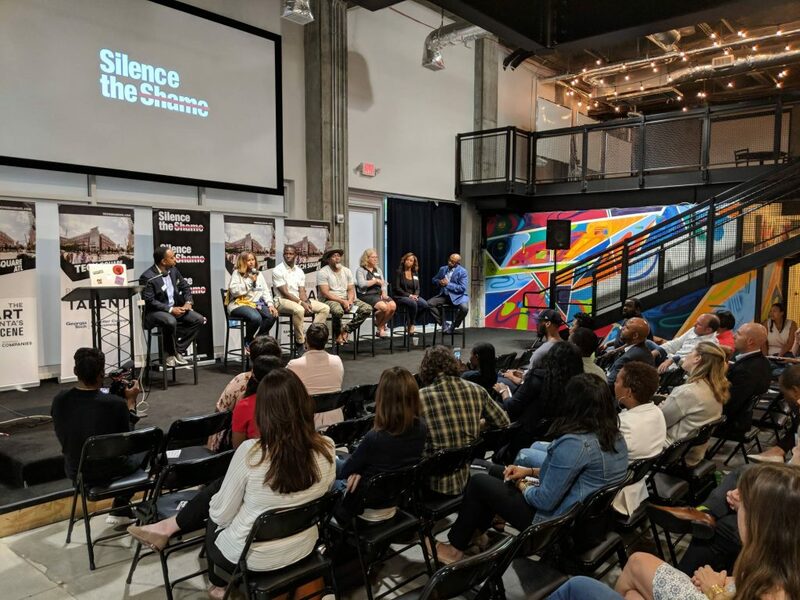 That effort, which was an interactive panel discussion with hip-hop music industry executive Shanti Das and other leading experts in mental health and wellness, sought to highlight the role technology can play in mental health and in reducing the stigma of discussing depression and suicide as part of Das’ Silence The Shame initiative. Panelists include Das; Amber D. Barnes, founder of Motivate to Elevate, a health and wellness company; Yared Alemu, founder of TQ Intelligence, a mental health technology startup in ATDC’s portfolio; and Kirk Barnes. Do you have a great concept that addresses a market need or solves a business challenge, but don’t know how to find the technology to power your idea? Or are you an entrepreneur who wants to find a commercial strategy for an exciting technology coming out of a research lab? 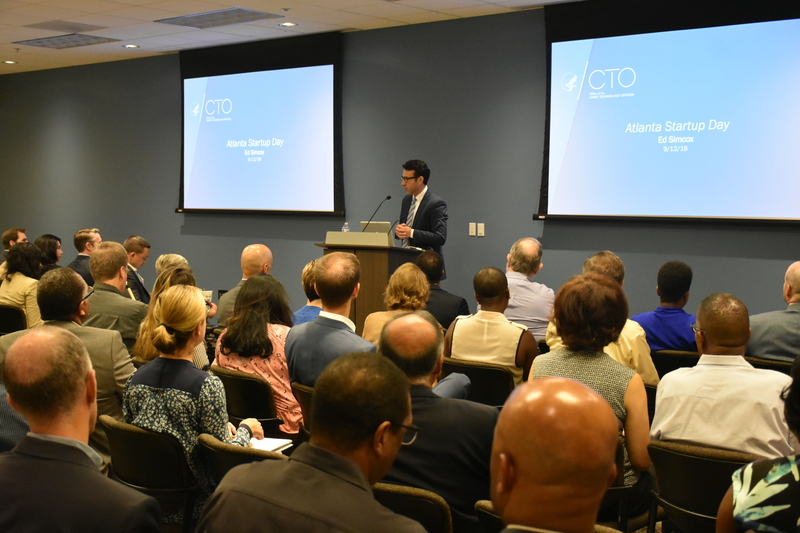 ATDC is the state of Georgia’s technology incubator helping entrepreneurs launch and scale technology companies. GTRC is the contracting unit for all of Tech’s sponsored research activities. It also licenses intellectual property (IP) developed by Institute faculty and students — including patents, software, and copyrights, among other components. “We often hear from entrepreneurs that they have an idea or have identified a problem their idea solves, but they don’t know how to go about finding the technology around which to build their company,” said ATDC Interim Director Jane McCracken. “Or, if they know they can tap into Georgia Tech’s vast research expertise, they don’t know exactly where to go or how to start that process. The panelists — which include the founders of three companies that have licensed technology developed at the Institute — will share their respective journeys and insights into building their companies using Tech IP. Many entrepreneurs have questions regarding IP law and standards governing licensing, Bray said. 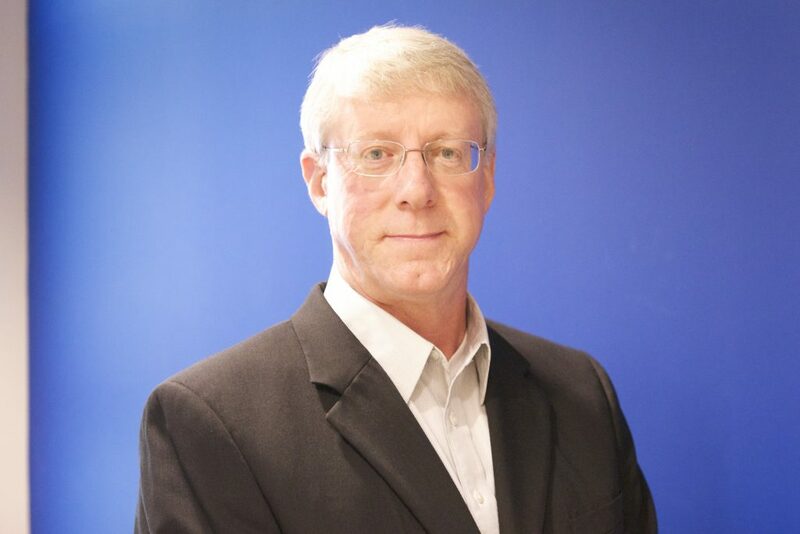 Panelist Scott Bryant, an attorney who regularly counsels clients on commercializing university IP, will address that aspect of licensing technology. 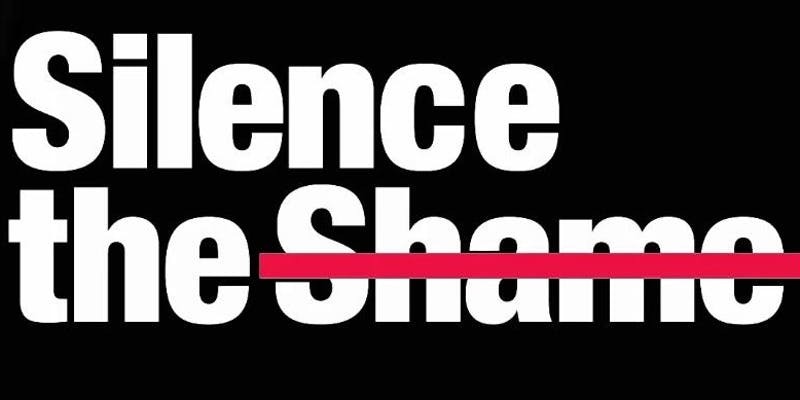 The Georgia Tech Research Corporation (GTRC) is a state chartered 501(c)(3) not-for-profit corporation serving the Georgia Institute of Technology. 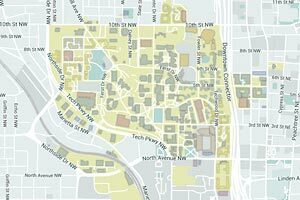 GTRC serves as the contracting entity for all sponsored research activities at Georgia Tech. It also protects and licenses intellectual property (patents, software, copyrights, etc.) created at Georgia Tech. Through technology transfer, GTRC enables the Institute to maintain strong partnerships with the public and private sectors to assure the benefits of discovery are widely disseminated. For more information, visit industry.gatech.edu. To view intellectual property currently available for licensing, visit technologies.gtrc.gatech.edu.